If you’re missing teeth, the restorative crowns and bridges at Narre Warren Dental Care can rejuvenate your smile. Leaving gaps in your teeth can affect your bite, the shape of your mouth, and more. Our highly skilled dental team can protect your oral health with crowns and bridges. 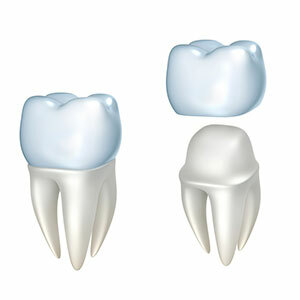 A crown protects a damaged tooth or can alter the shape of one so that it doesn’t stand out. With a bridge, you can replace multiple teeth while providing support and stability for neighbouring teeth. Contact us today to learn more about restorative dentistry! We are in-network with insurance companies and offer flexible payment plans.